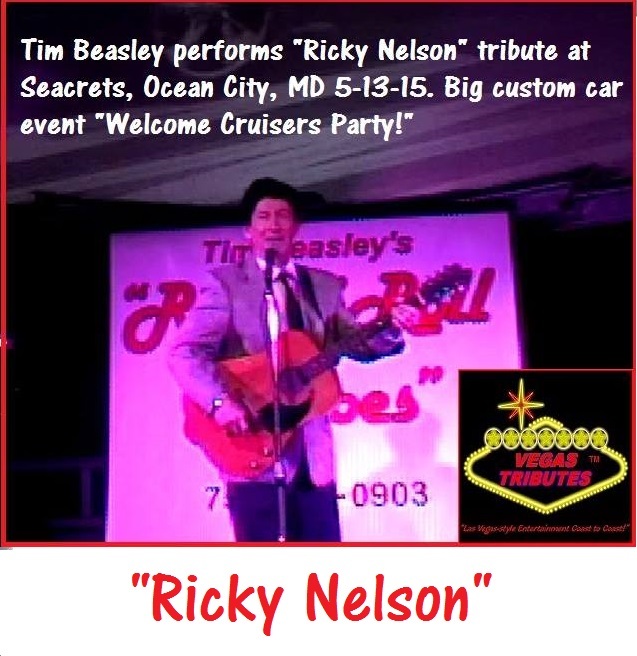 Looking for a great crowd-pleaser performance for your late 50's - early 60's "Mad Men" style party or social function? 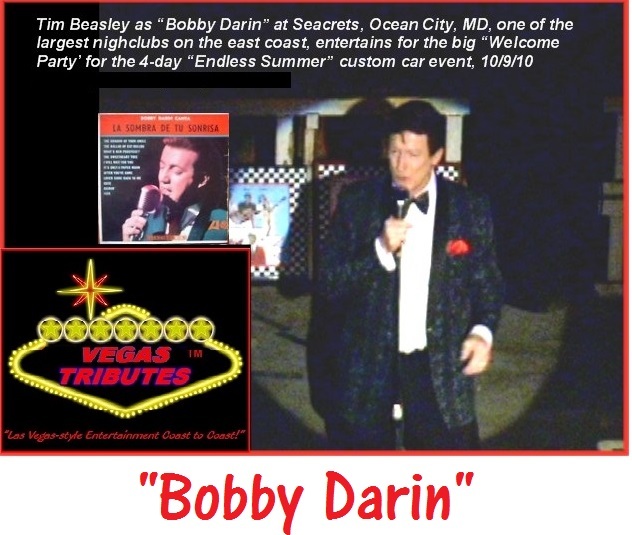 Here's a great idea...have variety Vegas Tributes performer Tim Beasley bring his unique musical tribute to Dion DiMucci, the man they call the "King of Doo-Wop" and also leader, frontman and namesake for his world famous pop music group, "Dion and the Belmonts!" 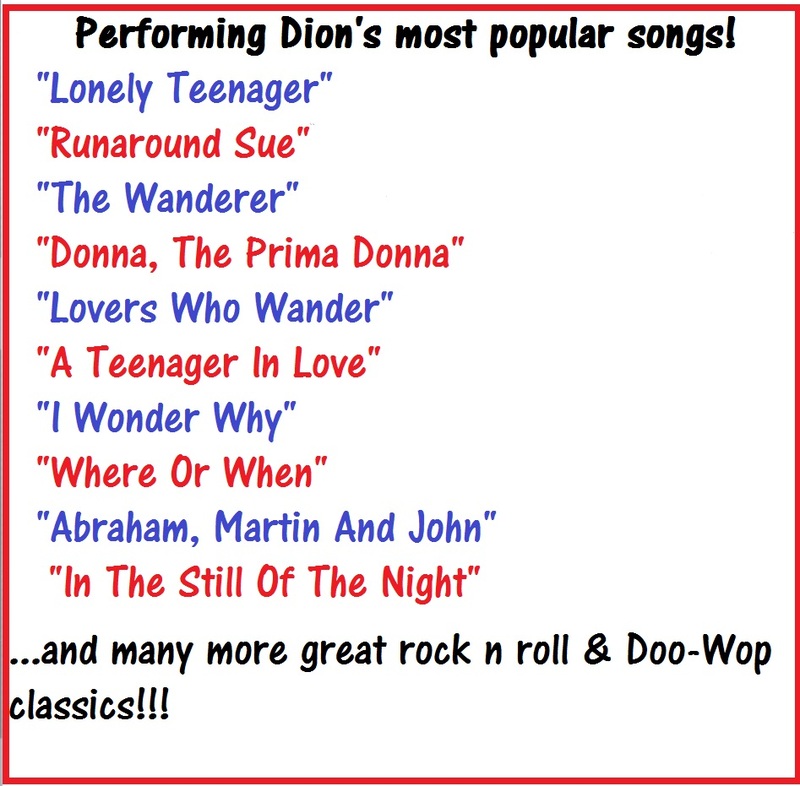 Here's your YouTube Dion Tribute Show link! 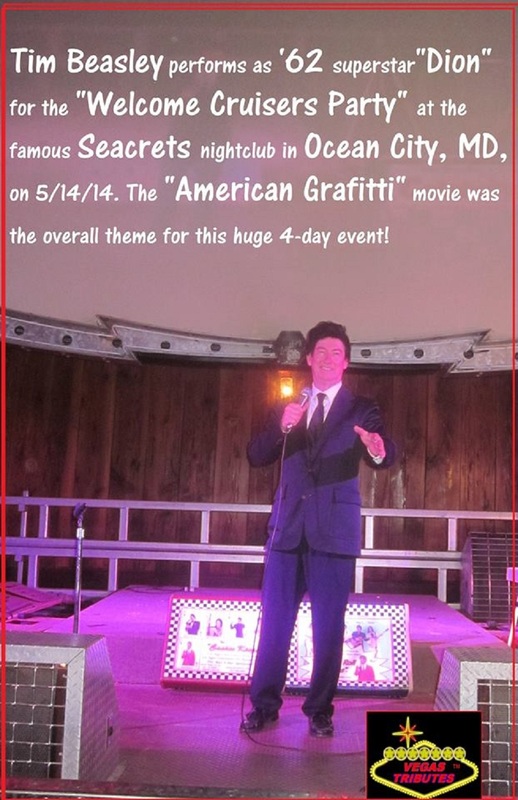 show for any "Sock Hop Happening!" Bookings Nationally. Call for show outlines and event ideas!